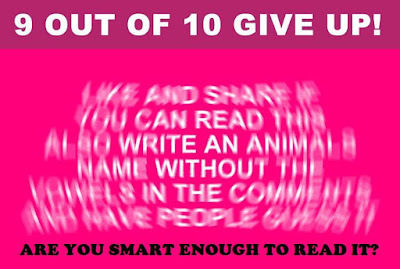 Fun With Puzzles Brain Teasers Can you Read this Picture Puzzles Puzzle Questions Puzzles Can you read it? Here is the reading challenge picture puzzle. In this picture puzzle as text is distorted in such a way that only central part of it is clearly visible. Other part of this paragraph is tough to read. Can you read this text? Like and Share if you can read this. 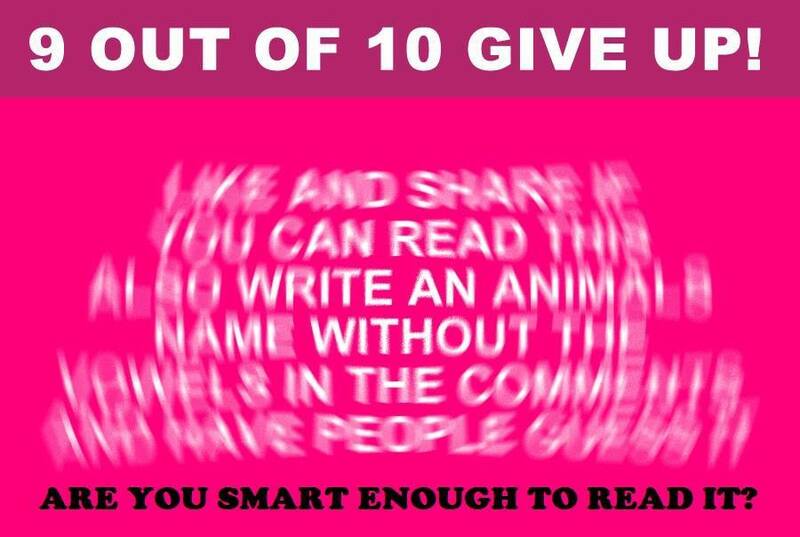 Also write an animals name without the vowels in the comments and have people guess it. Quotes!! Can you read these upside down?